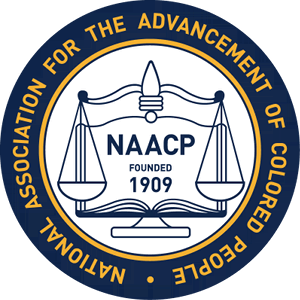 The NAACP Ventura County Economic Empowerment Committee (EEC) is committed to promoting racial equity, economic development and economic empowerment within the Black community. The Economic Empowerment Committee is comprised of two subcommittees, including the Black-Owned Businesses Sub-Committee and the Financial Capability and Stability Sub-Committee. 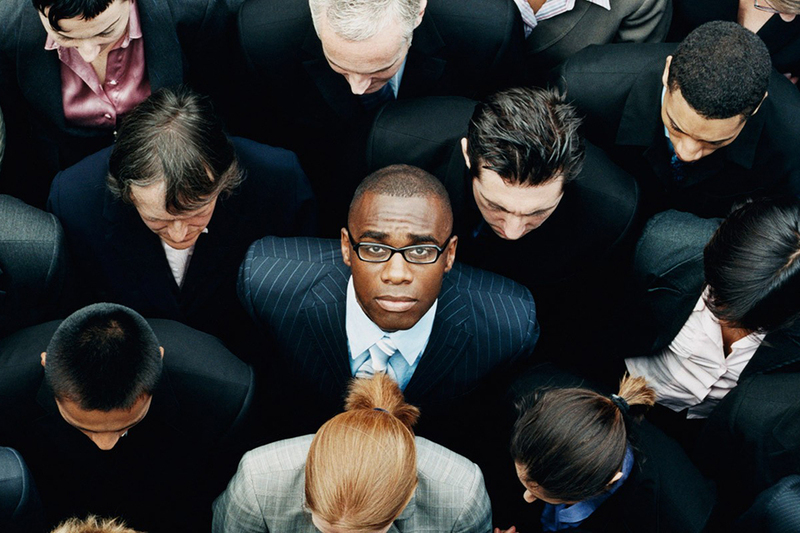 Black-Owned Businesses The objective of our Black-Owned Business Sub-Committee is to build the capacity of Black-Owned Businesses, heighten business visibility, establish business scale and increase successful business start-ups while changing community mindsets to support Black-Owned Businesses. Financial Capability and Stability The objective of our Financial Capability and Stability Sub-Committee is to increase the number of financially stable black individuals and households in Ventura County through increasing the percentage of relevant and streamlined services available to Black residents, providing financial education courses that address specific needs and increasing visibility of service providers and the resources available to low-income Black residents. Our committee plans to execute these objectives while seeking to shift the mindset around stability and wealth creation. "Strengthening the Black Dollar" Campaign The NAACP Ventura County Branch Economic Empowerment Committee is implementing a "Strengthening the Black Dollar," Campaign. The purpose of this campaign is to encourage black consumers to strategically leverage our $1.2 trillion dollar buying power into Black-Owned Businesses to strengthen the economic empowerment within black communities. This campaign will increase the visibility of Black-owned business and shift the mindset of our community to understand the importance of buying Black and reinvesting within our community. 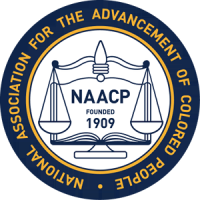 The NAACP's "Strengthening the Black Dollar" Campaign includes developing 3 resource tools to support Black-Owned Businesses and the Financial Capability within black communities.